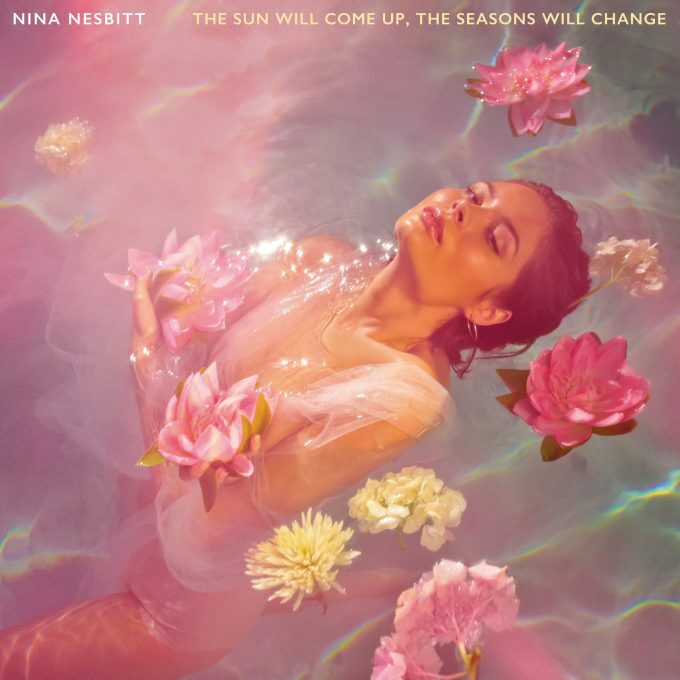 Nina Nesbitt’s new album out today! Listen to ‘The Sun Will Come Up, The Seasons Will Change’ now! February 1st 2019 marks the official release of the gorgeous new album from Nina! The Sun Will Come Up, The Seasons Will Change includes the singles ‘The Moments I’m Missing’, ‘The Best You Had’ ‘Somebody Special’, ‘Loyal To Me’ and ‘Colder’. With over 160 million streams on the album before its official release Nina has already succeeded in making the record she dreamed of, and have it loved by her fans across the globe!